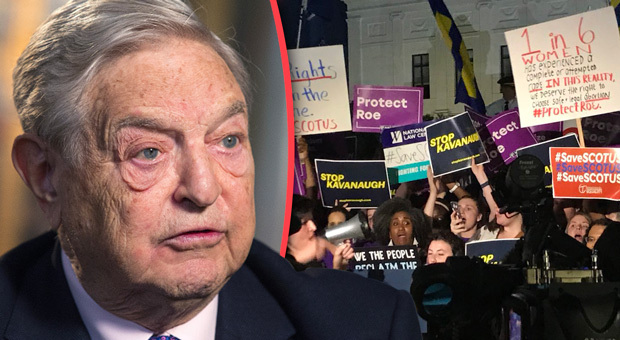 As the sham claims against Judge Kavanaugh dissolve further into an obvious political ploy by the Democrats, evidence has now emerged that George Soros-backed activists gave money to anti-Kavanaugh protestors before they were arrested. 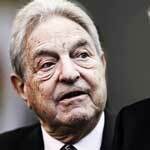 Billionaire DNC funder Soros has now been caught using his activist organizations to disrupt nominee Brett Kavanaugh’s Supreme Court confirmation hearings. The cash that was passed to protestors was meant to resolve their charges after an arrest. 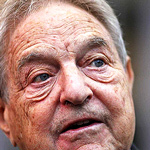 The Soros-funded activists also advised protestors on how individuals could be arrested and released in order to return and disrupt the hearing multiple times a day. 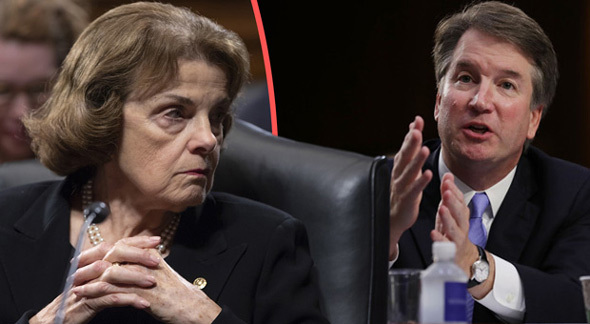 This news has surfaced just as suspicions are already heavily mounting regarding the validity of Judge Kavanaugh's accuser, Christine Blasey Ford's claims, after a closer inspection revealed that Ford is also connected to globalist Soros. 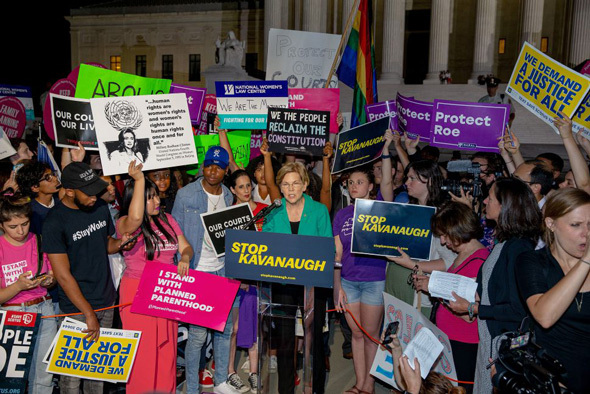 The Daily Caller reports: A coalition of activist organizations including Women’s March, the Center for Popular Democracy (CPD) and Housing Works have scheduled the near-constant disruptions at the Kavanaugh hearings as part of an organized effort to derail the confirmation process in a series of meetings since he was first nominated. The Daily Caller News Foundation received a tip with the dial-in code for Monday’s conference call and was present on the call in its entirety. One reporter, who asked questions, revealed his name during the introductions portion of the meeting. Bland believes there is a “30 percent” chance Kavanaugh’s nomination will be withdrawn or voted down. The activists plan to “shut down” Kavanaugh’s confirmation proceedings on Monday, Davis said. 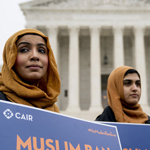 Yet when organizers on the call were pressed, no one could say for sure about whether the alleged policy would be followed either Thursday or Monday. Nor could they even confirm its existence. 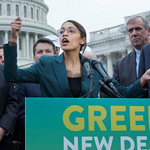 Senate staffers told TheDCNF that rumors had been circulating since the beginning of the hearing that protesters were receiving some kind of compensation. TheDCNF repeatedly reached out to CPD before Monday’s conference call for clarification on the cash transfers but received no answer. Tom Steyer, another Democratic billionaire, and possible 2020 presidential candidate, is also listed as providing funds to groups organizing the protests.